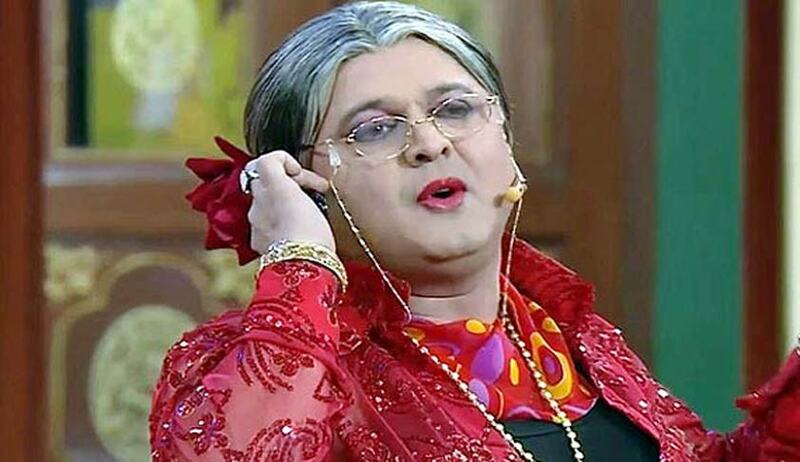 Taking a cue out of his co-actor Kiku Sharda’s arrest, actor Ali Asgar approached the Bombay High Court on Friday and was granted anticipatory bail by Justice A.S. Gadkari for a period of one week, enabling him to move the concerned Court in Haryana. The bail has been granted on the condition that in the event of Mr. Asgar’s arrest, he shall be released on his furnishing a bond of Rs. 25,000 with one or two solvent sureties in the like amount. Popular for his role as ‘Dadi’ in the TV show, ‘Comedy Nights with Kapil’, Mr. Asgar and his co-actor, Mr. Kiku Sharda had found themselves in a legal hassle after an FIR was filed against them for allegedly “hurting religion sentiments” by mimicking Dera Sacha Sauda chief Gurmeet Ram Rahim. The FIR was lodged by Mr. Dalsher Singh, a follower of Ram Rahim in Kaithal, Haryana, after Mr. Asgar and Mr. Sharda enacted a skit on a programme titled “Jashn-e-Ummed” aired on Zee TV in December last year. The FIR names actors Gaurav Gera, Rajiv Thakur, Pooja Banerjee, Mouni Roy, Gautam Gulati and Sana Khan “and all known and unknown persons who make or act in the show Jashan-e-Umeed” for portraying their leader in “bad light”. As per the FIR, the actors were shown dressed as “his holiness and dancing, consuming liquor and seeking donation”. “No donation is accepted by the Guru and the organization is strictly against liquor consumption,” the FIR said. All eight have been booked for offences under Section 295 of the Indian Penal Code for their “malicious acts intended to hurt religious sentiments”. On January 13, actor Kiku Sharda was also arrested by the Haryana Police in relation to the same case and sent to 14 days of judicial custody. In the evening, the Kaithal court granted him bail on a surety bond of Rs.1 lakh. Post his release, he was detained again; this time from Fatehabad district, for the same offence. The 40 -year-old actor was released again after the team from Fatehabad completed procedural formalities. He added, “What happened to me was harsh and unexpected. I underwent this ordeal because I mimicked him. I hope that others booked won't have to go through the same trauma. I appeal to people to look at such gags from our (the artiste's) perspective.” Meanwhile, a third case against him has been registered in Faridkot, Punjab, on the basis of a complaint filed by a Sirsa, Haryana-based religious sect Dera Sacha Sauda followers.